Given the right development opportunities, each of us can become an effective leader and help others accomplish great things. Delta Zeta knows a woman’s potential to lead and serve. 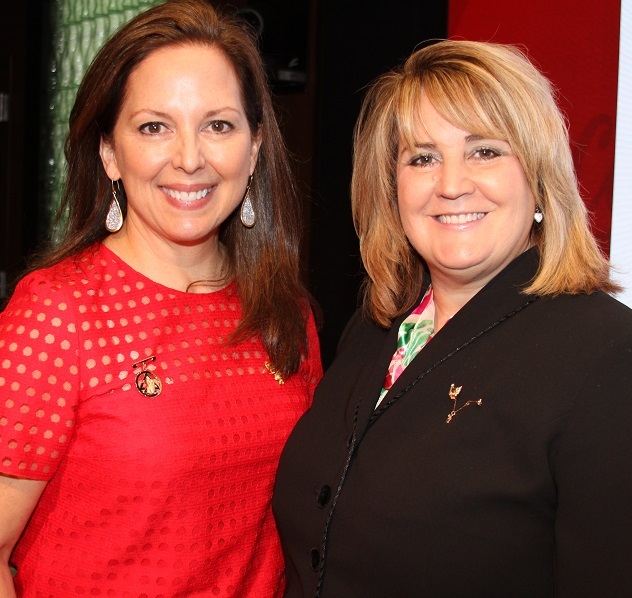 Our chapter leadership model provides many women with their first real opportunity to work alongside or to lead a group of others toward a goal. While chapter advisors provide mentoring, our collegiate women are truly empowered to try their ideas, bring others along and learn how to get things done. 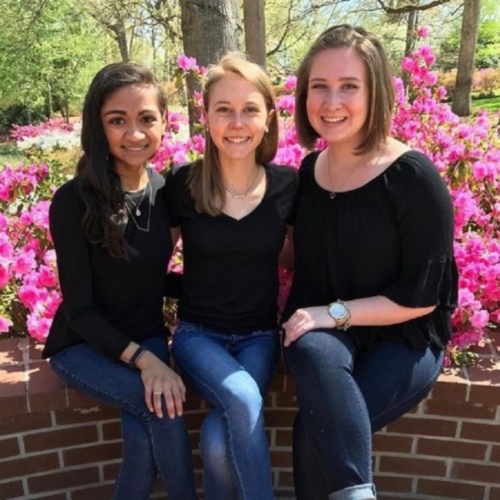 Whether or not she holds an executive role in her collegiate chapter, each member is working toward the chapter’s success. There are several leadership roles in each of our 170 chapters, and each member is part of an important committee working toward the success of her chapter. It’s a chapter leadership and volunteer model that has proven transferable to life after college. 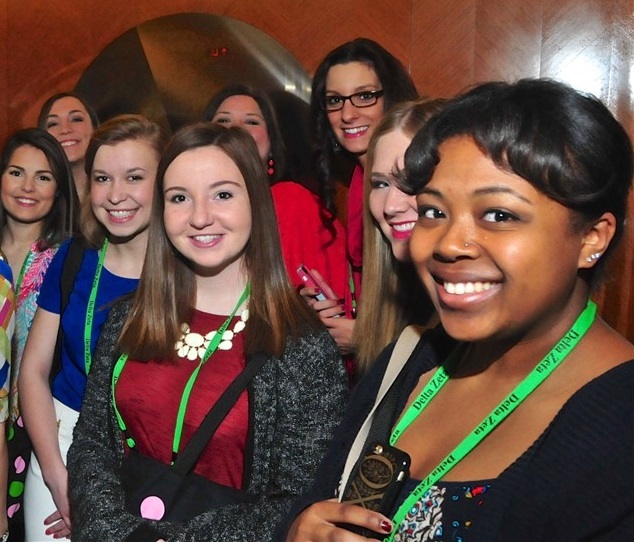 The highest reward for alumnae membership is not what you get from it, but what you become by it. Delta Zeta’s ELCs travel to each of Delta Zeta’s collegiate chapters and colonies every year. Over 500 members attend the Norma Minch Andrisek Leadership Conference bi-annually which presents topics relevant to the challenges that collegians face on today’s campuses. A woman of achievement will likely identify a number of variables that led to her success. 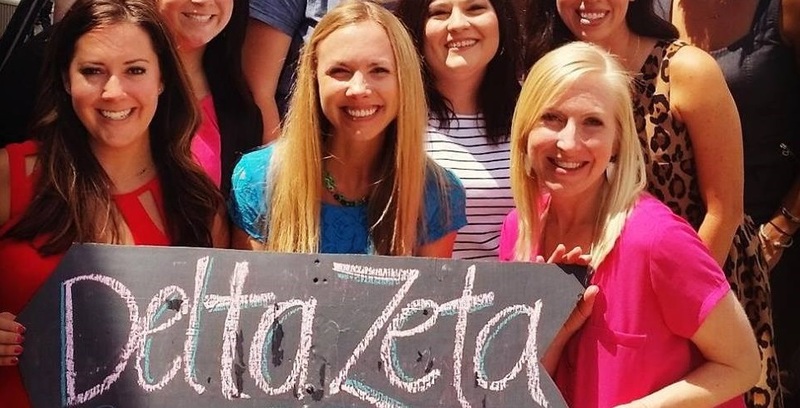 We honor some of the more prominent women we know who point to the Delta Zeta experience as a key factor in their development. 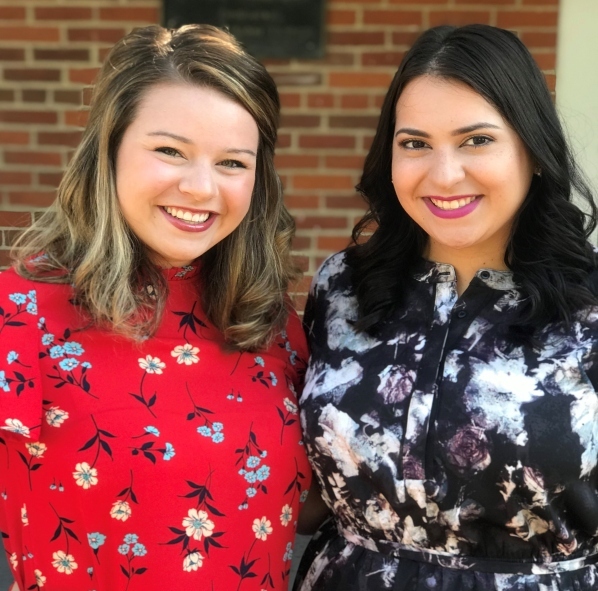 The Grace Mason Lundy and Florence Hood Miner Awards are two of Delta Zeta’s most prestigious awards given in recognition of two outstanding women.